Bridget Jones, the iconic character who sold 15 million books worldwide, inspired a major motion picture franchise, and became beloved as a Chardonnay-swilling everywoman, is back in this hotly anticipated third installment. Worst Listen In Over a Hundred Books! 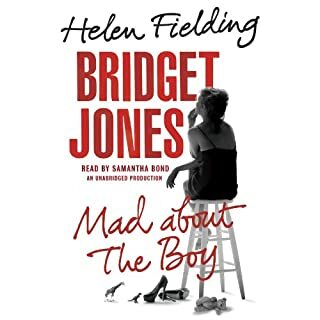 What would have made Bridget Jones: Mad About the Boy better? I've been a member of Audible for many years and have over a hundred books in my library. In all of that time I have never listened to a book that was this irritating and pointless. I've given it several hours and am just plain done trying to let it live up to the first two BJ books! I feel sorry for the narrator. What she could have done better would have been to turn the job down! That I can use my guarantee and get my points back! He was a man who didn’t deserve a second chance... but he needed one. Emily and her husband, Sandy Portman, seemed to live a gracious if busy life in an old-world, Upper West Side apartment in the famous Dakota building. But one night on the way to meet Emily, Sandy dies in a tragic accident. The funeral isn't even over before Emily learns she is on the verge of being evicted from their apartment. 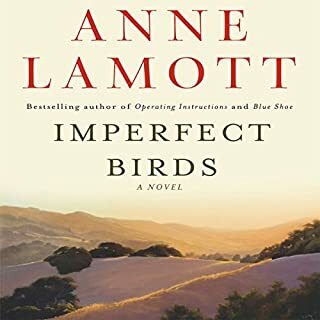 But worse than the possibility of losing her home, Emily is stunned when she discovers that her marriage was made up of lies. 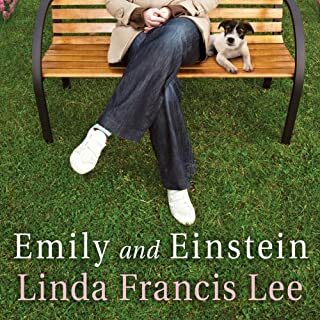 Would you listen to Emily and Einstein again? Why? I have so many titles in my library and perhaps I should go back and begin to listen to them all again. Would this be on the top of my begin again list? Well no, it isn't "The Pillars Of The Earth", but I truly enjoyed the many layers of this book. What was one of the most memorable moments of Emily and Einstein? When the dog was telling his part of the story. Each time Einstein the dog had to "reevaluate" his thinking in order to "not fade away." Being an extreme dog lover, it made me both laugh and cry. The idea that a man in a dog's body can better understand his human nature and fix his flaws is genius! Caithleen and Baba, first encountered in The Country Girls, are now living in Dublin, where they discuss men, drink gin, and try to look fast. Cait, in the pursuit of true love, becomes involved with the fanatically domineering Eugene Gaillard. Painful disillusion and occasional moments of bliss in her life make this a bittersweet tale, and it is told with all the perception and wit that is the hallmark of Edna O’Brien. Edna, please give me some closure! 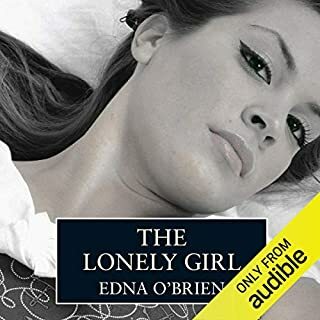 I listened to The Country Girls and enjoyed Edna's descriptions of growing up in rural Ireland because my mother grew up much the same way and it was as if my mother was telling the story. The story is told by the author and her accent is much like my mother's as well. What was frustrating with the first book is that it had no end and left the reader wanting to know what happened to the two young girls in Dublin. I was delighted to see a sequel to the first book and downloaded it immediately only to find it has ended the same way...poor Cait is once again left wondering and sad. My guess is that the publisher took one long book and divided it into three (let's hope it is just three!) books. Enough now, give us an ending! Well written and read, but completely disappointed with the ending!!!!! Obviously there is going to be another book, but the author leaves the reader completely suspended in "mid-read". The non ending is really frustrating. Don't download this book until the sequel is available! 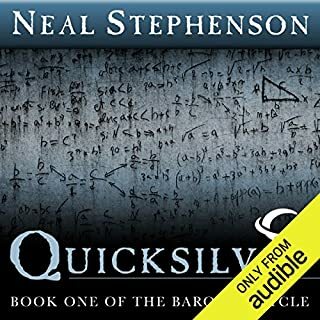 Audible recommended this title to me and it dragged so I didn't even finish the first half of the download. 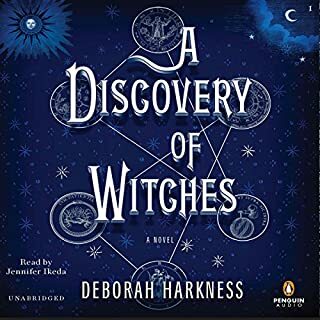 Love the historical aspect, but after listening to Pillars of the Earth and World Without End AND Cathedral by the Sea, this title was boring. 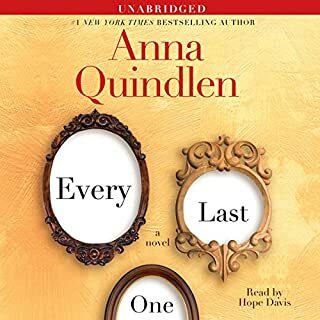 In this breathtaking and beautiful novel, the #1 New York Times best-selling author Anna Quindlen creates an unforgettable portrait of a mother, a father, a family, and the explosive, violent consequences of what seem like inconsequential actions. Loved the book and the narration was VERY GOOD! Any woman that has raised children will relate to Mary Beth. The second half of the book is pretty sad, but it makes you appreciate your kids for all of their faults as well as their perfections! Rosie Ferguson is 17 and ready to enjoy the summer before her senior year of high school. She's intelligent (she aced AP physics), athletic (a former state-ranked tennis doubles champion), and beautiful. She is, in short, everything her mother, Elizabeth, hoped she could be. But as the school year draws to a close, there are disturbing signs that the life Rosie claims to be leading is a sham. Imperfect birds not quite perfect but good. The only reason I finished this "read" is that I had spent credits for it. The story drags on with too much detail and then ends abruptly. 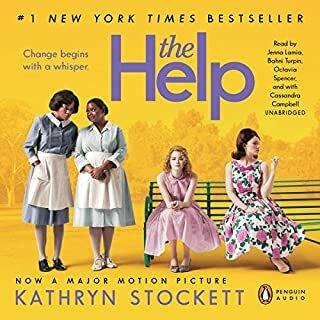 The Help a great "read"! Enjoyed every minute of this richly written book. Each character is unique and so well developed. The narration is excellent!